How to Get Healthier and Longer Hair Naturally : Every woman demands gorgeous hair that can catch everyone’s attention in any event or party. Getting stunning hair eventually requires proper care and nurture, which augments the growth and strength of the hair. 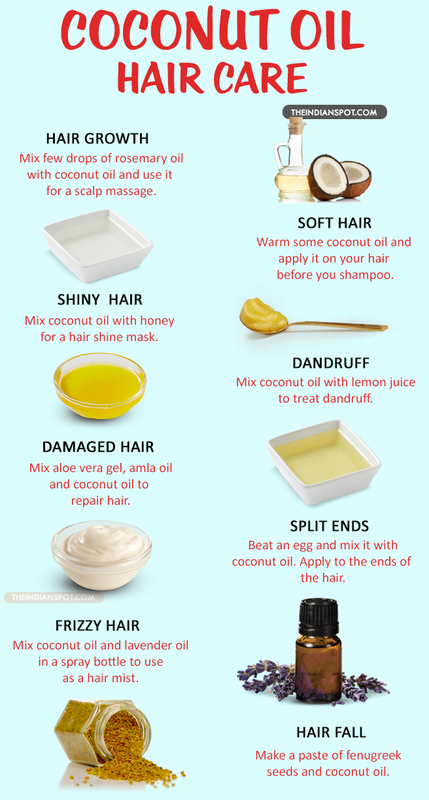 Numerous people try different approaches to make their hair healthy including some hair care products. One can easily make their hair healthier by providing adequate nutrition to the scalp and root. Here we’ll discuss some natural ways by which one can easily get stronger and healthier hair without damaging their hair. A mild scalp massage could be the best thing that enhances the blood circulation, which augments the hair growth. There are several hair oils available in the market that contains adequate nutrients and proteins that are essentially important for hair growth. Many dermatologists recommend the use of organic oils that can simply nourish the scalp and roots of the hair. One can choose medicated hair oil recommended by a dermatologist to get thick and shinier hair without many efforts. Choosing the right hair brush is an essential part of nurturing your hair. One can consult their hair styling experts to get proper knowledge about their hair and the brush that would be good for your hair type. Some people prefer using old style hair styling brush that is not recommended by hair stylists. One can also do a little research on the types of hair brushes that are available in the market and choose the one that is perfect for their hair type. There are numerous websites offering the finest brushes that ensure minimal hair damage and hair fall. Many people are unaware of the fact that water deficiency can lead to rough and dry hair. You should ensure that you stay hydrated all day long to cover the water deficiency. According to statistics, people who drink enough water have healthier hair as compared to the ones who don’t. Water helps in improving the blood circulation and eventually offers a proper supply of all the nutrients to the scalp and roots. Furthermore, one should also emphasize on taking more fluids on a regular basis. There are numerous hair care products available in the market that guarantees hair growth and strengthening but may have several side effects. One can consider an organic conditioner that is rich in proteins and other essential nutrients for augmenting the hair growth. You can consult your hair styling expert or dermatologist regarding the right hair growing conditioner that has no side effects on your scalp as well as on hair. Apart from this, it is recommended that you must always take the help of your dermatologist before choosing the right product. One should not use shampoo more than twice or thrice in a week to ensure healthy hair. There are chances that your hair gets damaged with the daily use of shampoo. The hair contains natural oils that get washed away each time you use shampoo. Stunning hair always requires proper care and nurture, and one can get the desired hairstyle with healthy and strong hair. The tips mentioned above are proven to be successful in numerous cases.